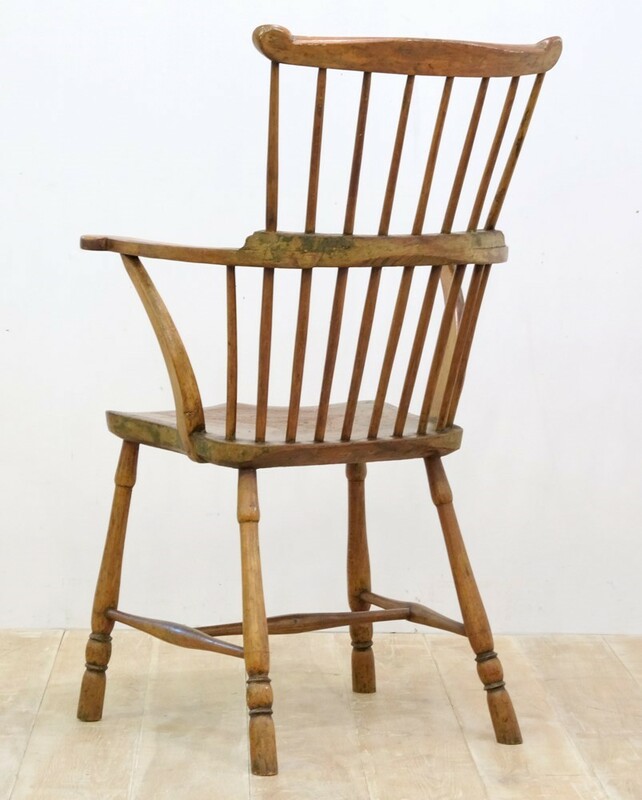 A rather wonderful 18th century provincially made comb back Windsor armchair. 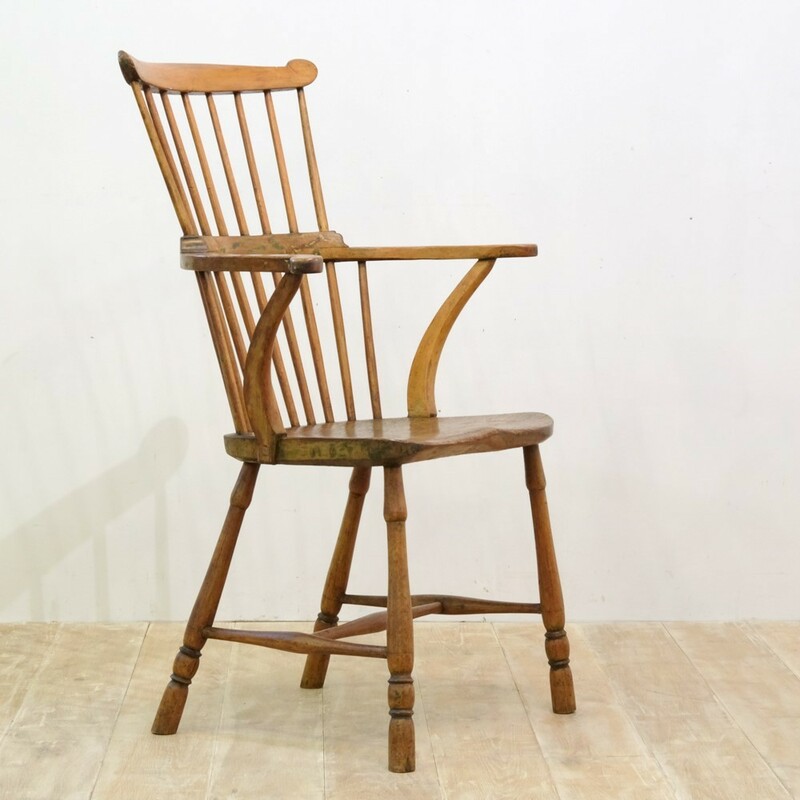 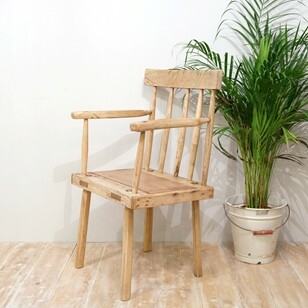 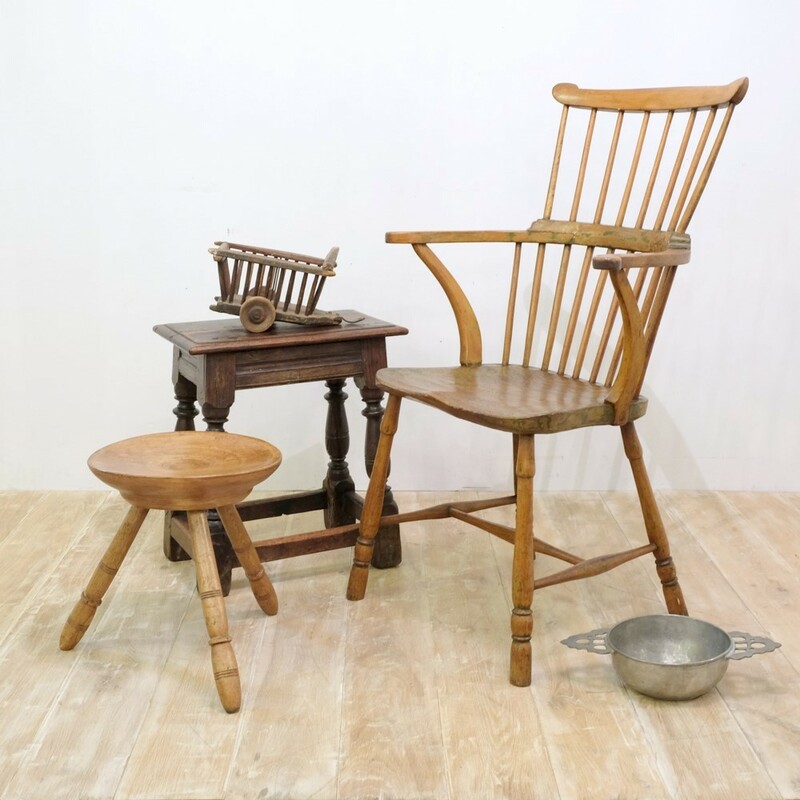 This country chair is perfectly formed and incredibly appealing. 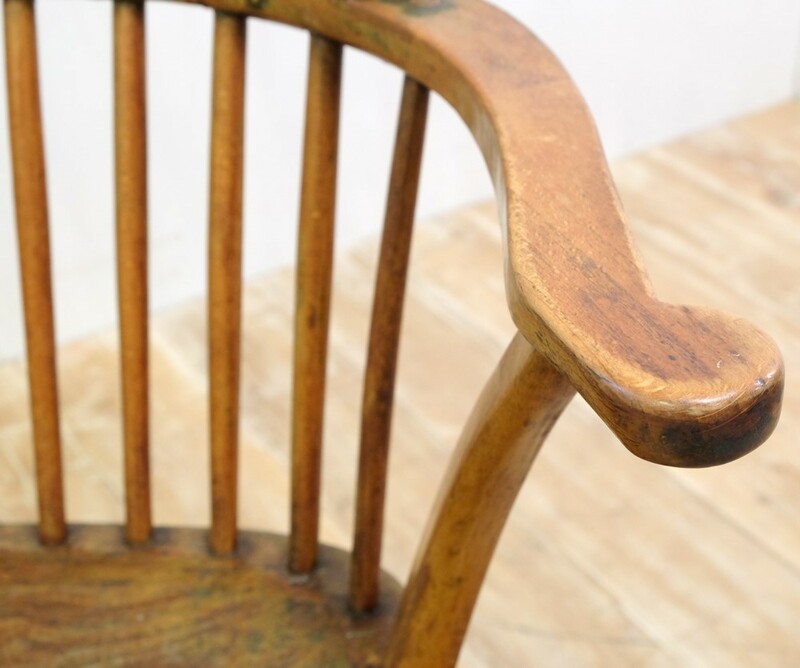 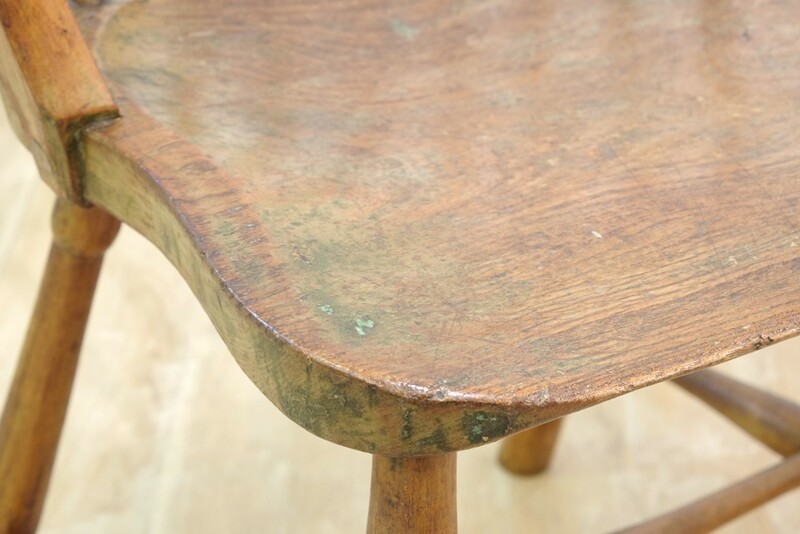 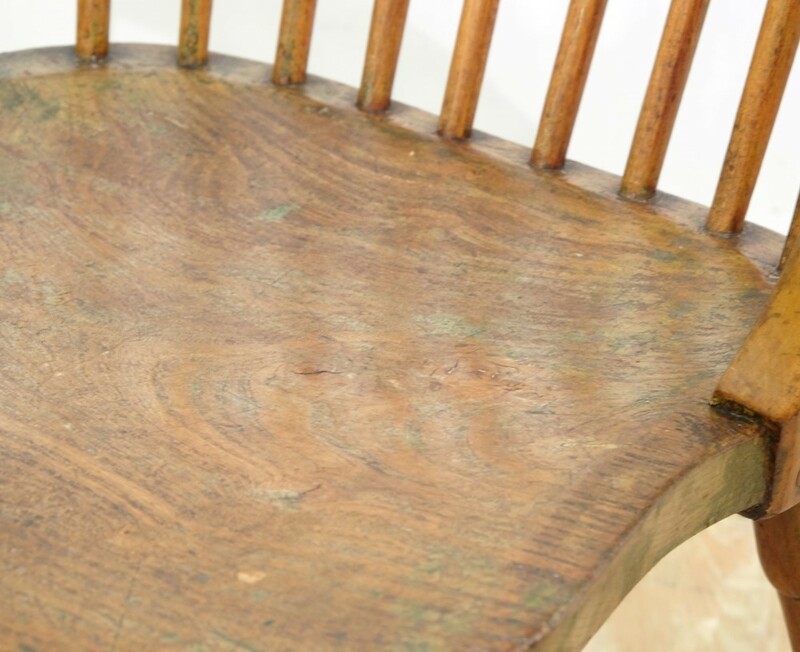 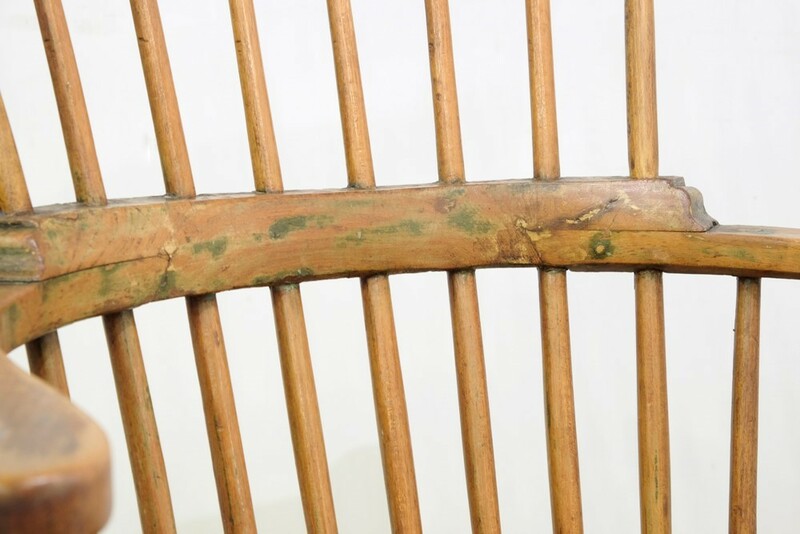 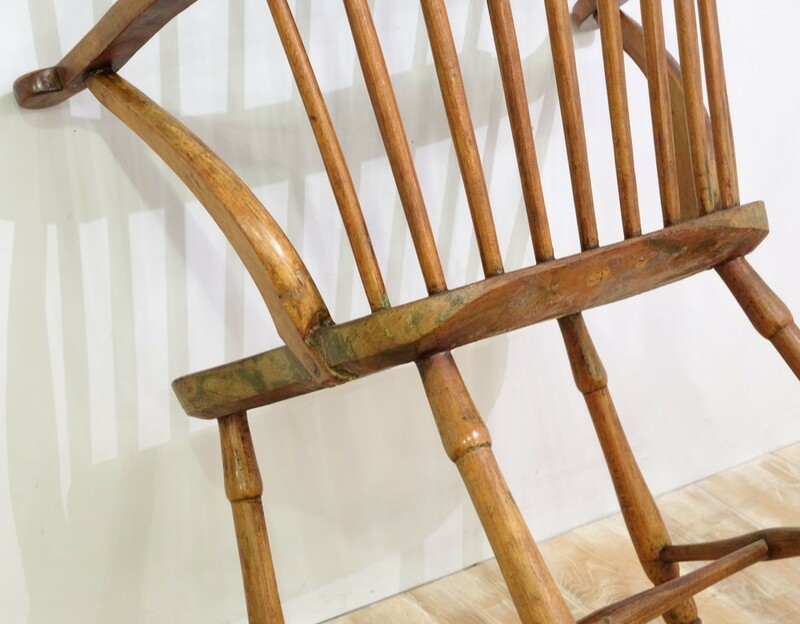 It exhibits plenty of its original green paint and the roughly hand-hewn elm seat has a sumptuous colour and patina. 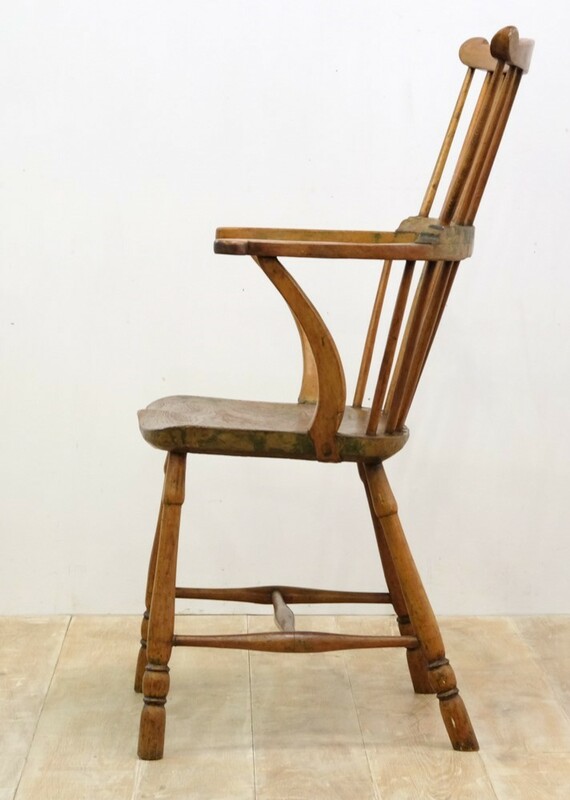 Attractive egg and reel turned legs united by tapered H stretcher. 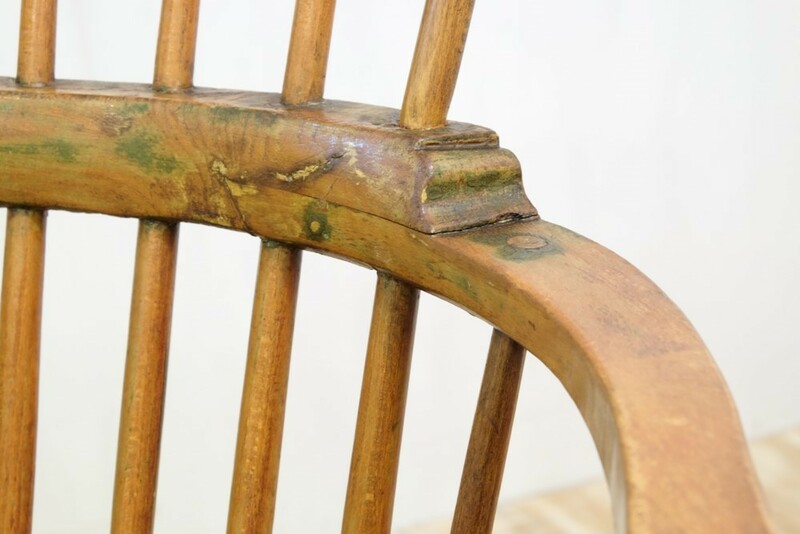 Out-swept crook-shaped arms with delicately curved supports.